The Hong Kong versus China world cup qualifiers match on November 17 are set to take place at the Mong Kok Stadium. The Hong Kong Football Association (HKFA) was formally notified by the Leisure and Cultural Services Department (LCSD) on Thursday that the Hong Kong Stadium, the first choice venue, would not be available. The reason was that the pitch of the Hong Kong Stadium would not be able to be restored to world-class standards in time after the Olympic Rugby Sevens Qualifier Tournament at the stadium, scheduled for November 7 and 8. The Hong Kong national football team at Mong Kok Stadium. Photo: Hong Kong Football Association. “This is a huge match with massive demand for tickets and it is very disappointing that the main stadium in Hong Kong will not be ready, thus depriving many fans of an opportunity to support the Hong Kong team from the stands,” the HKFA said in a statement. “Although the capacity is less, Mong Kok Stadium is favoured because it is the players’ preferred venue, the playing surface is better and the atmosphere will be more conducive for the home team due to the absence of a running track,” the statement added. 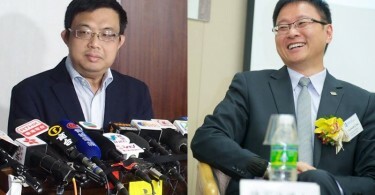 In September, HKFA chairman Brian Leung Hung-tak said Mong Kok Stadium would not be considered. Hong Kong football fans at Mong Kok Stadium. Photo: Facebook/Hong Kong Premier League. Recently, the HKFA was fined CHF5,000 (HK$39,678) in relation to incidents that took place during the recent Hong Kong versus Qatar world cup qualifiers match on September 8. 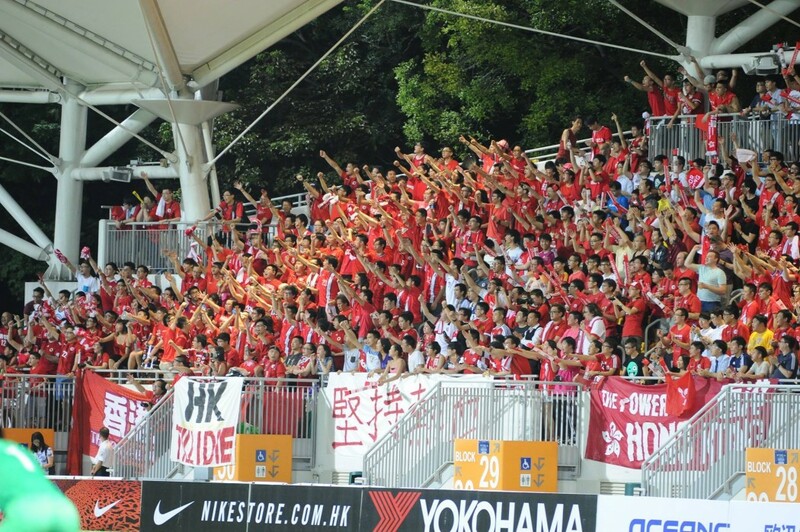 Hong Kong fans jeered during the Chinese national anthem as it was played before the kick-off at Mong Kok Stadium. It was the third time that fans had done so, following similar scenes at home matches against Bhutan and the Maldives in June. Hong Kong’s next qualifier is an away game in Bhutan on October 13. Hong Kong will also play an international friendly match with Myanmar at the Mong Kok Stadium on November 7.